A NEW program aimed at helping in the care of cancer and chronic illness will be offered in Byron Shire starting on Tuesday March 1 at the Brunswick Community Centre. The New Focus Health and Wellbeing Program, created by Tranquil Mind Solutions, will offer a full day workshop providing a holistic blend of nutritional advice, health education, stress management, relaxation and gentle exercise designed specifically for the individual diagnosed with chronic illness. Complementary therapist Lisa Keeley from Tranquil Mind Solutions created the program at the request of leading oncologists in Queensland. 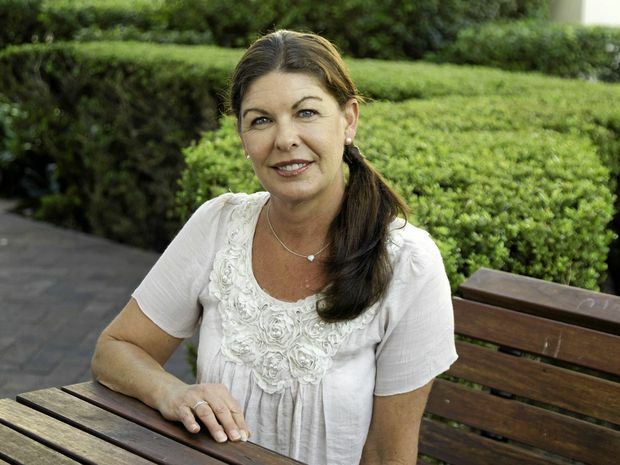 She has been conducting the program since 2012 with the full support of leading oncologists, Allamanda Private Hospital and its sister facility Pacific Private Oncology on the Gold Coast. Lisa has partnered with two local business owners who encompass the ethos of the program including acupuncturist and TCM massage therapist Tim Lyne from the Jade Tortoise Clinic, New Brighton and naturopath David Shaw from Brunswick Heads Health Foods and Café, Brunswick Heads. 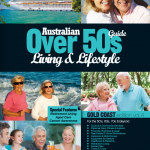 The program cost is $185 and bookings are essential. 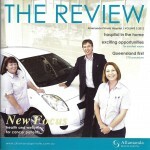 For information call: 0407 396 663 or go to: www.tranquilmind solutions.com.au. 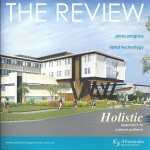 Allamanda Private Hospital Oncologist, Dr. Keith Horwood said he is thrilled with the progress his patients at Pacific Private Oncology are making since the appointment of a Clinical Hypnotherapist earlier this year. Lisa Keeley was appointed as part of a new, holistic approach towards patients with a serious illness, such as cancer. 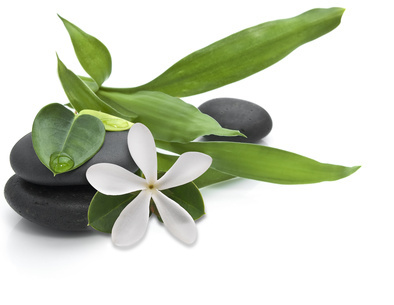 Ms Keeley uses methods such as Clinical Hypnotherapy and Neuro-Linguistic Programming (NLP) to care for patients' mental well-being and to teach methods of relaxation and stress management. Dr. Horwood said Ms Keeley has had a very positive impact on his patients and he can see a marked improvement in those who take advantage of the complimentary service offered by Allamanda Private Hospital for patients of Pacific Private Oncology. "Lisa has done an excellent job in helping a number of my patients deal with the anxiety and stress of cancer, anything from the issues related to the diagnosis and prognosis, right through to chemotherapy side-effects and even needle phobia," he said. "There is no doubt that her work is vital in improving the cancer process for oncology patients and we are very encouraged by the feedback here at Pacific Oncology. "Lisa's work is really helping us to achieve our holistic approach, where our aim is to manage the patient as an individual person and not just treat their cancer." Ms Keeley said her work plays a very important role in a patients' emotional journey and she is pleased Allamanda Private Hospital and Pacific Private Day Hospital has recognised its importance and is providing solutions for their patients. 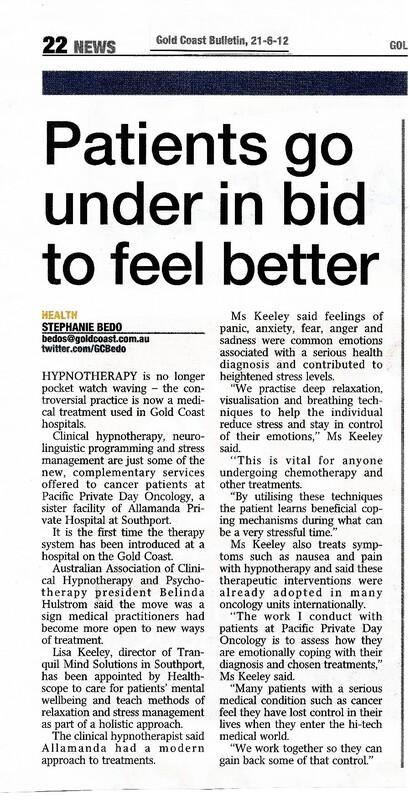 Clinical Hypnotherapist, Lisa Keeley has called Allamanda Private Hospital a “progressive health institution with a very modern approach to treatments,” after her appointment in the oncology ward of Allamanda sister clinic, Pacific Private Day Hospital. 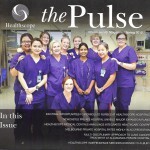 Lisa, the director of Tranquil Mind Solutions in Southport, has been appointed by Healthscope to care for patients’ mental well-being and to teach methods of relaxation and stress management as part of the holistic approach the hospital is providing for those diagnosed with a serious illness such as cancer. 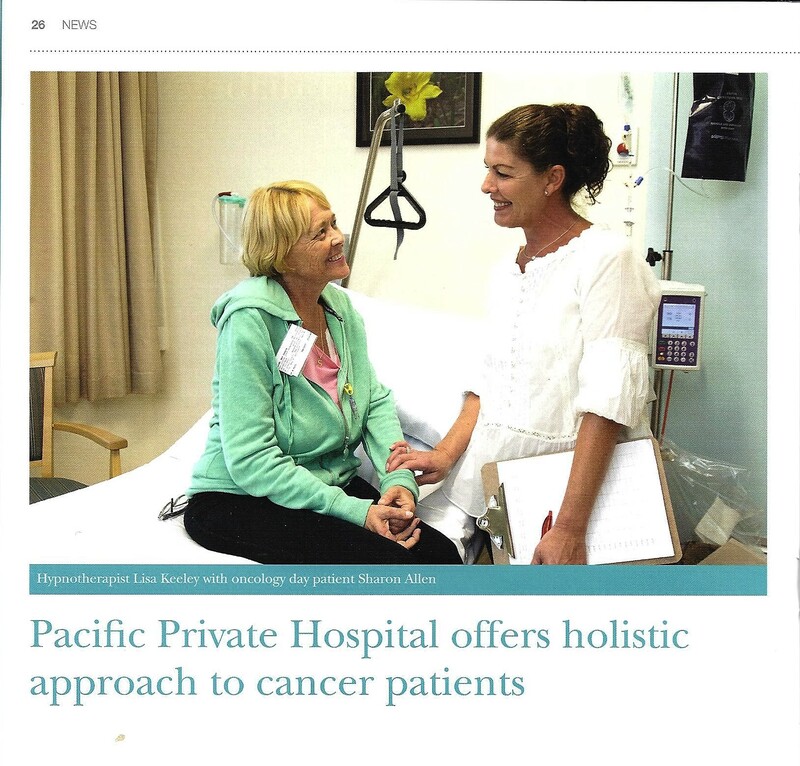 Clinical hypnotherapy, Neuro-Linguistic Programming (NLP) and stress management are just some of the new, complimentary services being offered to patients at Pacific Private Day Oncology. Allamanda Private Hospital General Manager, David Harper says the hospital wants to give patients as much help as possible to cope with their diagnosis. “We have excellent doctors and nurses who do a brilliant job of caring for our patients’ physical well-being but we also want to offer professional help regarding the patients overall mental well-being,” he said. “We want to go above and beyond the expectations of a hospital by providing as many services to our patients as possible, offering the most rounded and comprehensive care that we can. “We are very excited about the appointment of Lisa Keeley, as are our patients in Oncology. Lisa specialises in clinical hypnotherapy, NLP, stress management,meditation, Emotional Freedom Technique, visualization and integral eye movement therapies. Lisa says her job is to help patients cope with the emotional journey and associated stressors due to their diagnosis. 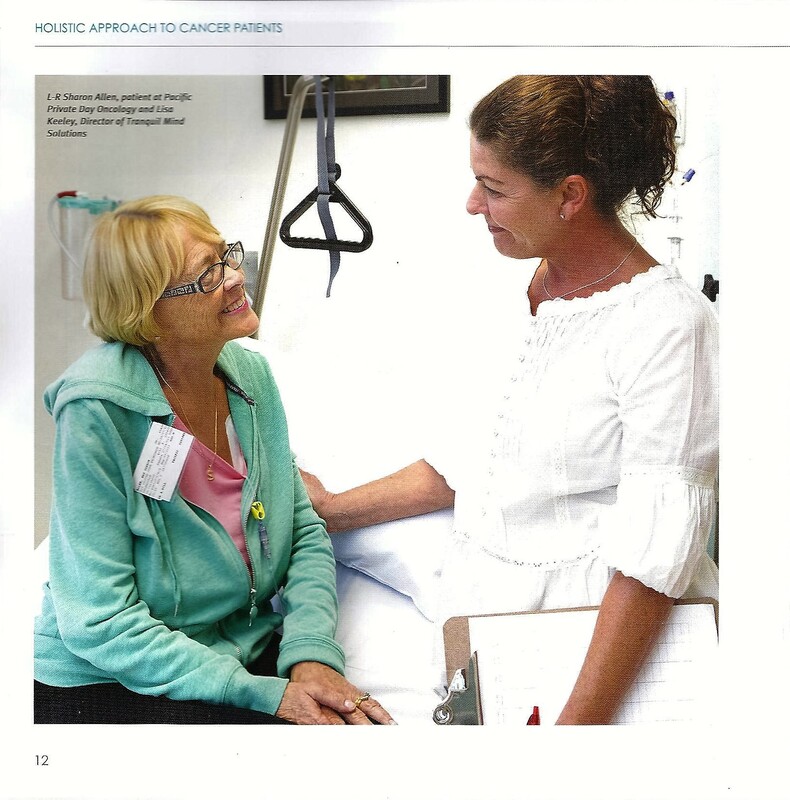 “The work I conduct with patients at Pacific Private Day Oncology is to assess how they are emotionally coping with their diagnosis and chosen treatments,” she said. “Many patients with a serious medical condition such as cancer feel they have lost control in their lives when they enter the high- tech medical world their diagnosis has placed them in. Lisa says feelings of panic, anxiety, fear, anger and sadness are common emotions associated with a serious health diagnosis and these emotions contribute to heightened stress levels. “We practice deep relaxation, visualization and breathing techniques to help the individual reduce their stress levels and to stay in control of their emotions,” she said. “Studies have shown these easily learned modalities also aid the immune system. “This is vital for anyone undergoing chemotherapy and other treatments. “By utilising these techniques the patient learns beneficial coping mechanisms during what can be a very stressful time. Lisa also treats symptoms such as nausea and pain with hypnotherapy and NLP and says these therapeutic interventions,combined withquality Stress Management Programs, are already adoptedin many oncologyunits internationally. “Overseas, hospitals clearly understand the importance of a holisticmind management and stress management program to assist in their patients’ mental and physical well- being,” she said. Lisa says she is delighted that Allamanda Private Hospital and Pacific Private Day Hospitalis leading the way on the Gold Coast in this important area. 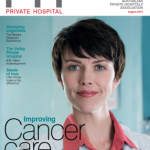 “I believe it is very pro-active that Healthscope have approved my position at Pacific Private Day Oncology and it shows an immense care and concern for their patients,” she said. 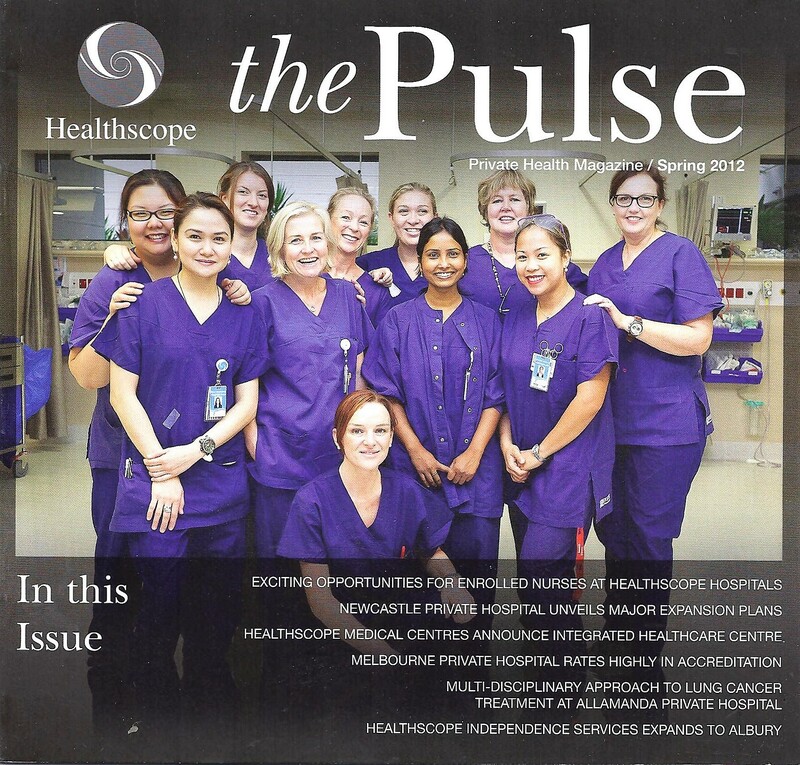 “My services in the unit are at no cost to the patient thanks to the ongoing support from Healthscope, Allamanda Private Hospital and Pacific Private Day Hospital.